Ever since Google purchased Motorola and launched the first generation Moto G, the software rollout support has been pretty steady like never before. In the past, people who owned the Nexus devices were the only ones who got new Android operating system upgrades while everyone else were abandoned in the past. 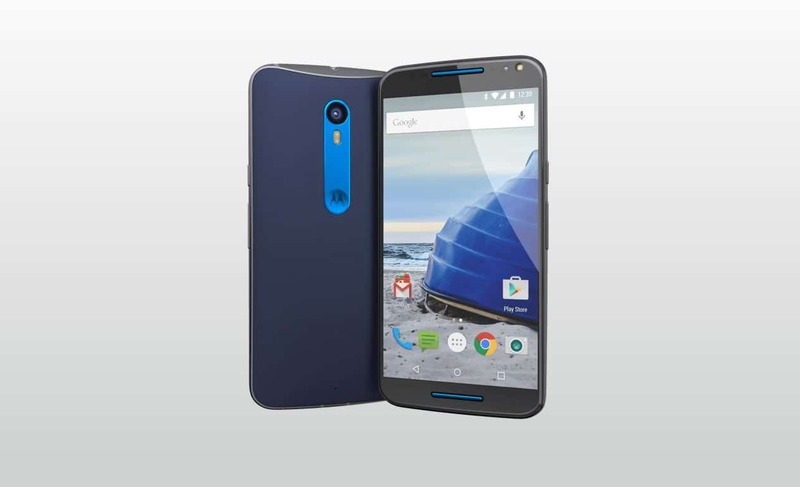 However, Moto G 1st gen got updated to Android 4.4 Kit Kat and then to the newest 5.1 Lollipop. It may or may not receive the Android M Marshmellow due to hardware constraints. But, there’s good news for everyone who purchased the newest range of devices. The company has released an official list of phones which will receive the Android M update in the near future. Some new features include the removal of Motorola Assist, new Connect Chrome extension and integrated Moto Actions. The idea with the new OS is to integrate functions into the default platform so that manufacturers can avoid creating bloatware content that slow down their phones. While we didn’t had a chance to explore M yet, it looks like it will be similar to Lollipop in terms of design but will integrate background updates and performance tweaks besides new features to make mobile communication easier than ever before. The company confirmed that the rollout will take place in the upcoming weeks and the newer phones will probably be the first in the lot to receive them followed by last year models.